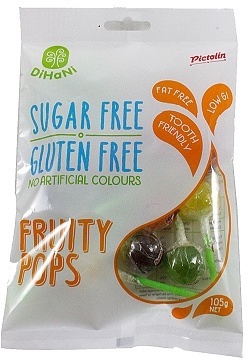 We are a distributor of Dihani products. 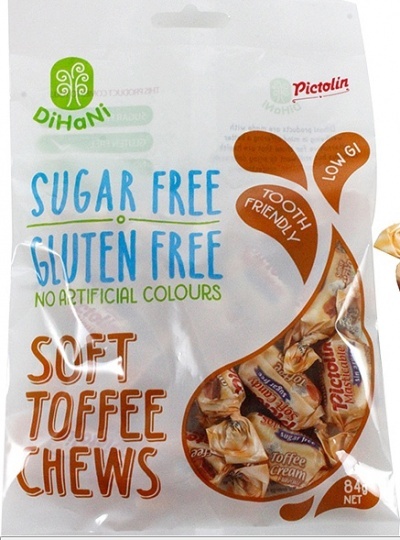 Want sugar free candy that still tastes great? 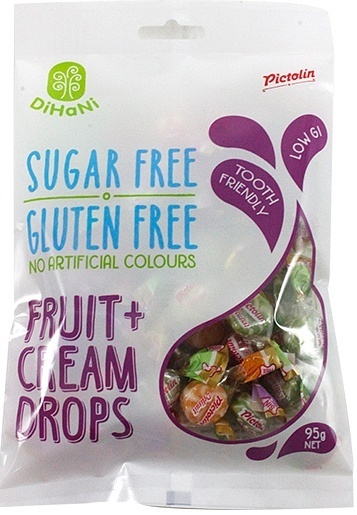 Try DiHanis new sugar free candy range. 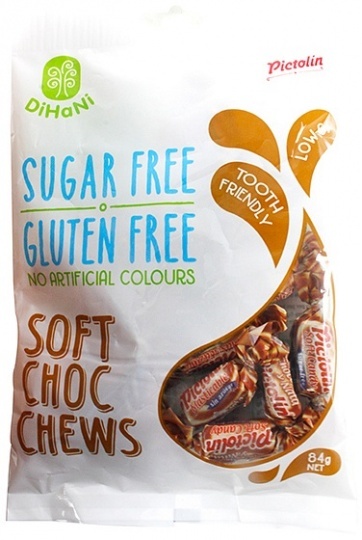 Proudly, 100% Australian made and owned, with no artificial colours, gluten free and sugar free, makes a wonderful treat for the whole family without all the nasties. 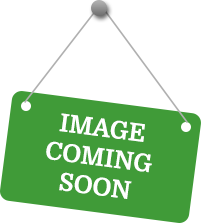 Click here to buy Dihani online.